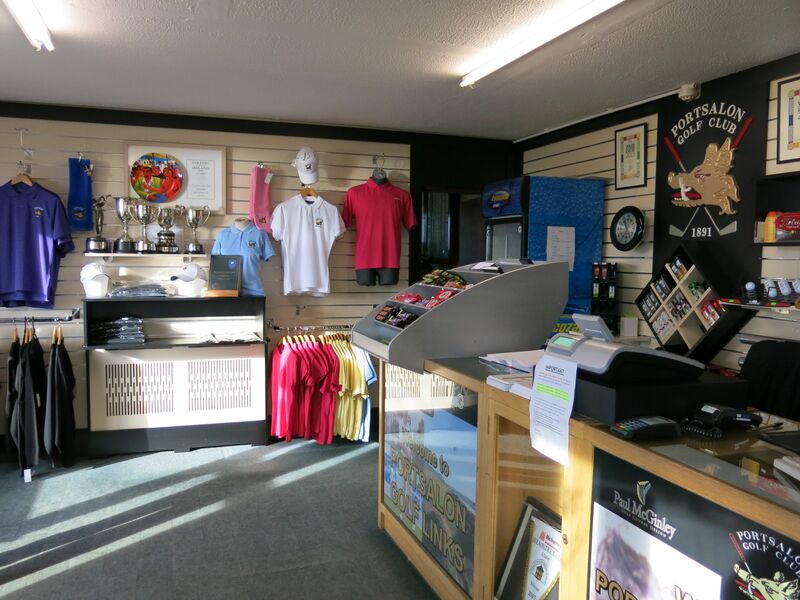 Portsalon golf club shop is on the ground floor of the clubhouse. The shop is well stocked with golf accessories, club sweaters, club shirts, balls, tees, etc. We also sell confectionary, soft drinks and coffee to keep you fuelled for the test ahead. If you wish to purchase any goods with the club logo incorporated, please contact the club and we can arrange distribution to anywhere in the world.